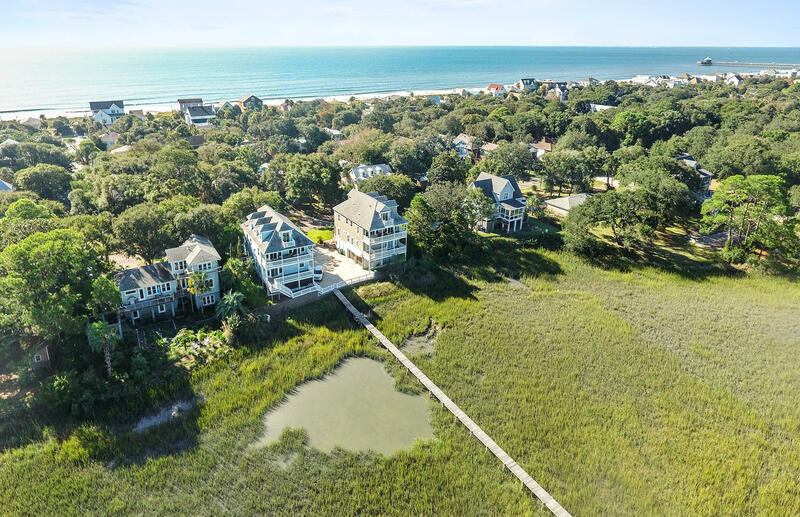 Rare find on Folly! 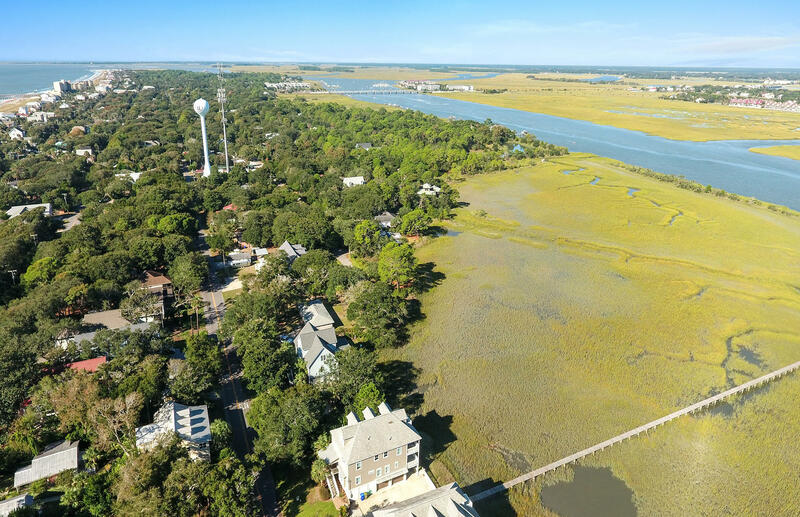 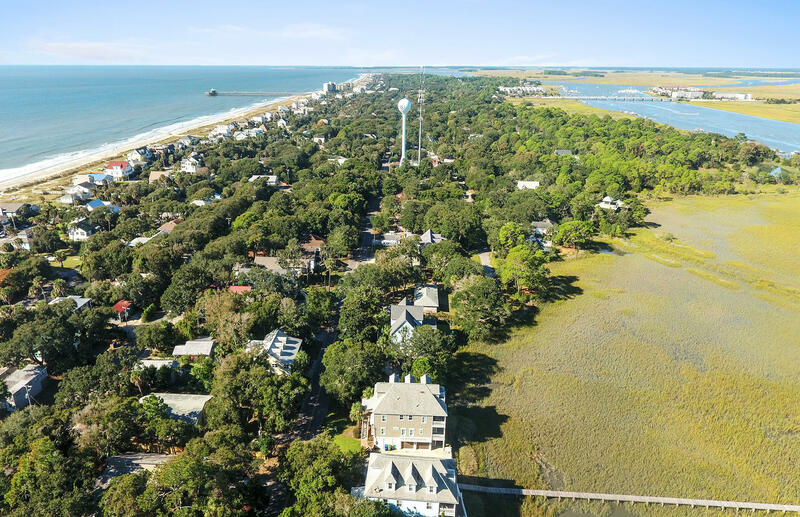 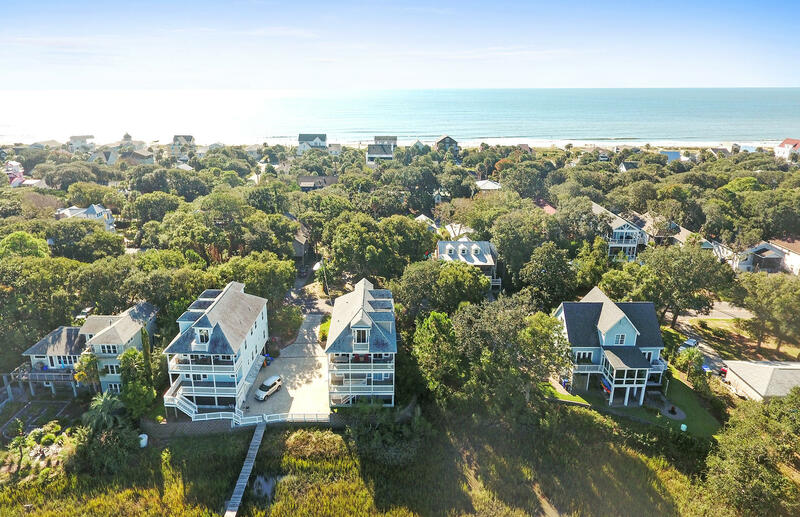 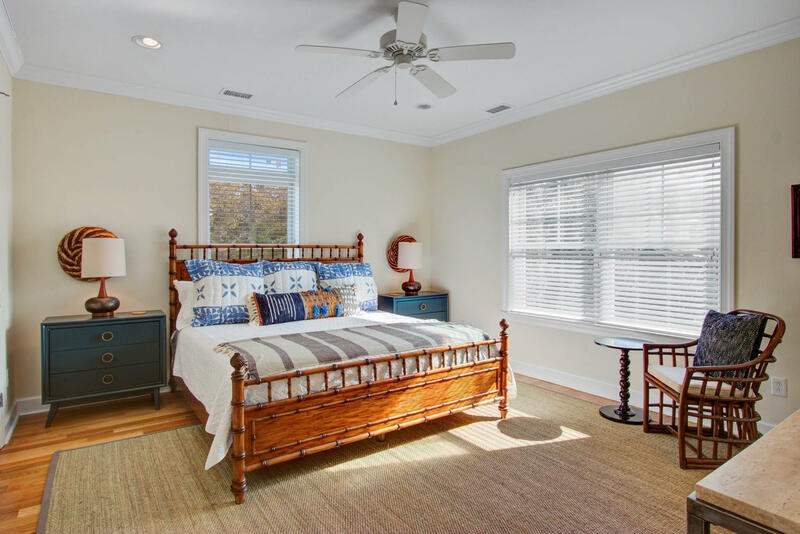 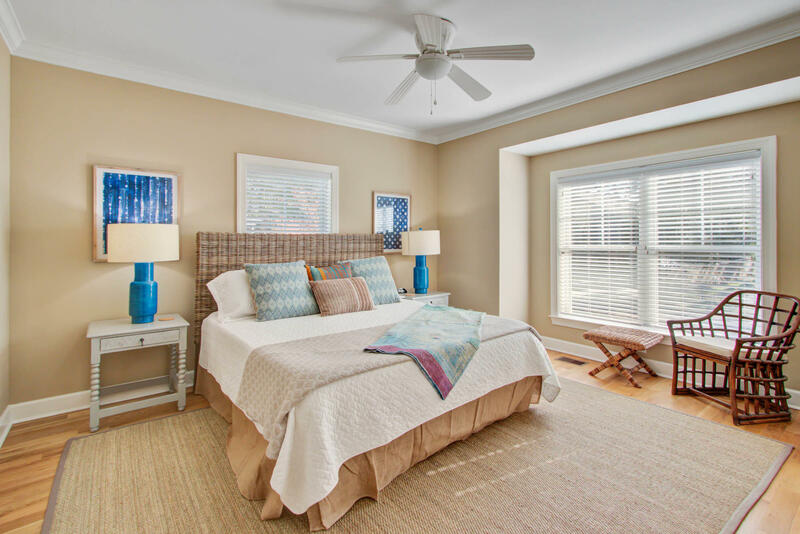 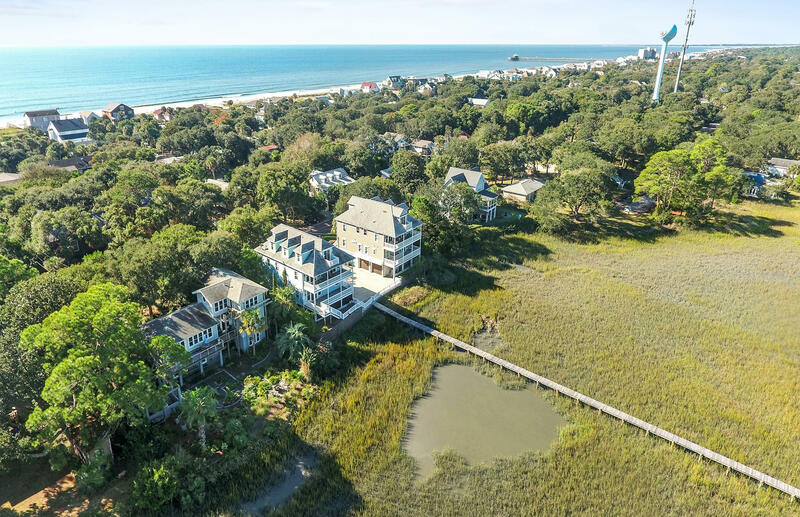 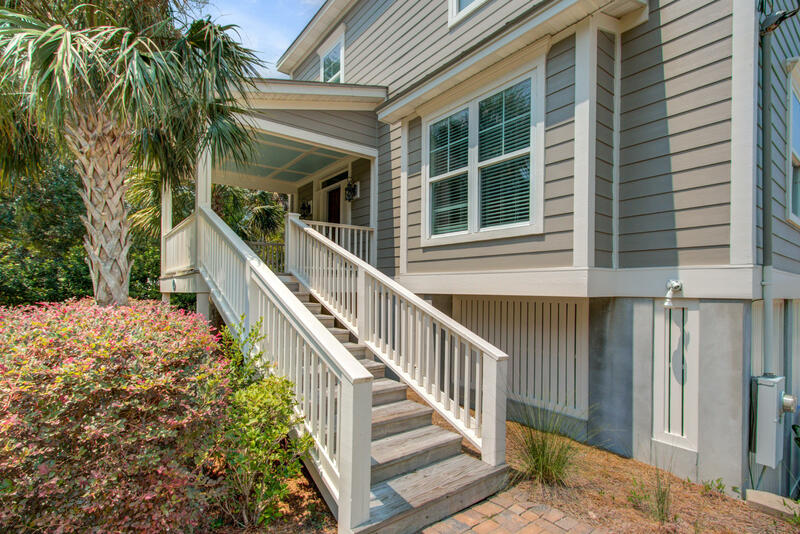 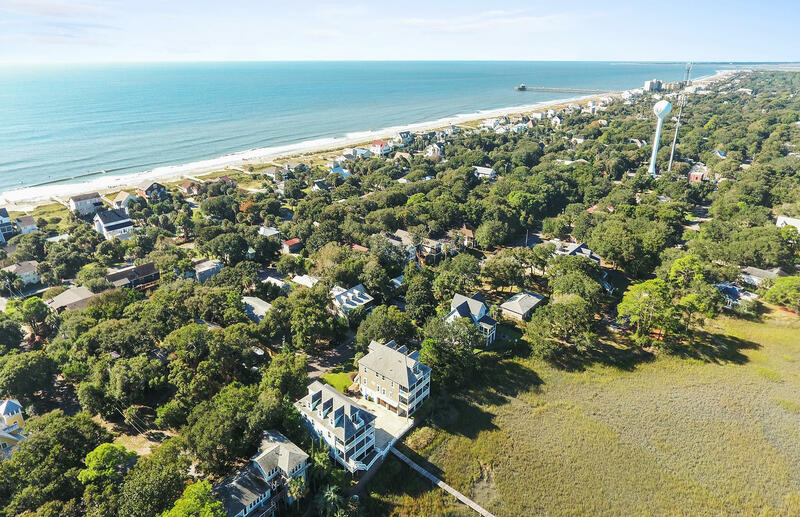 Situated on a quiet street on the Folly River and yet just a short walk to the beach and only 5 1/2 blocks to Center Street. 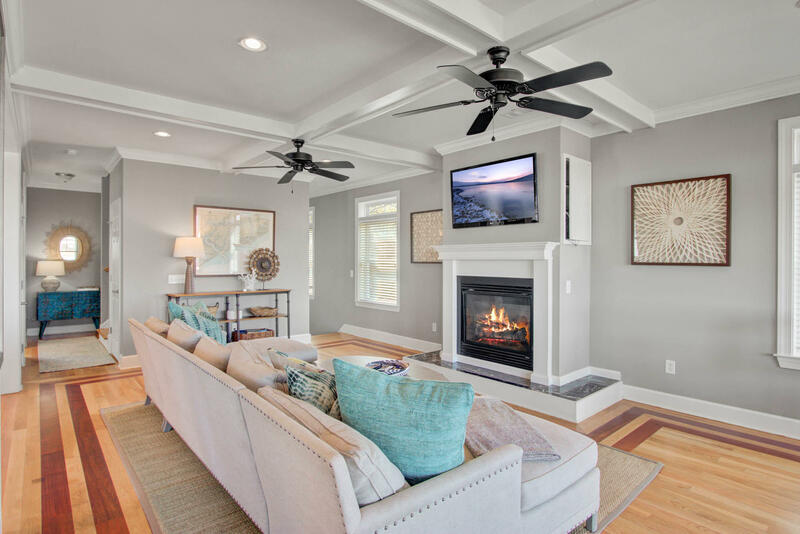 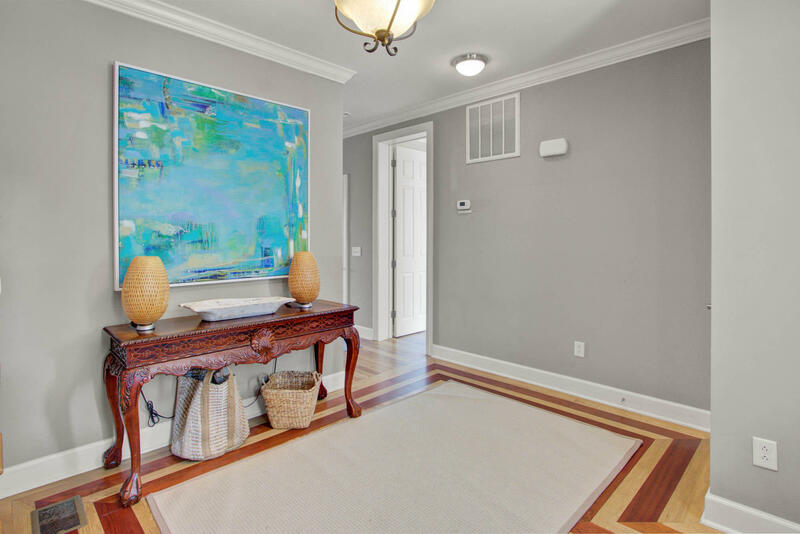 This exquisite home is loaded with upgrades like hardwood floors throughout, extensive crown moulding, high end appliances and more. 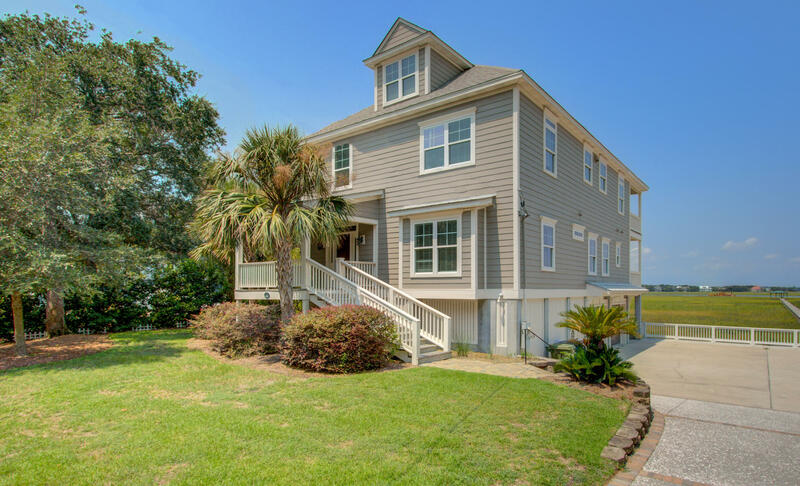 A stunning 3 story home that will surpass your expectations. 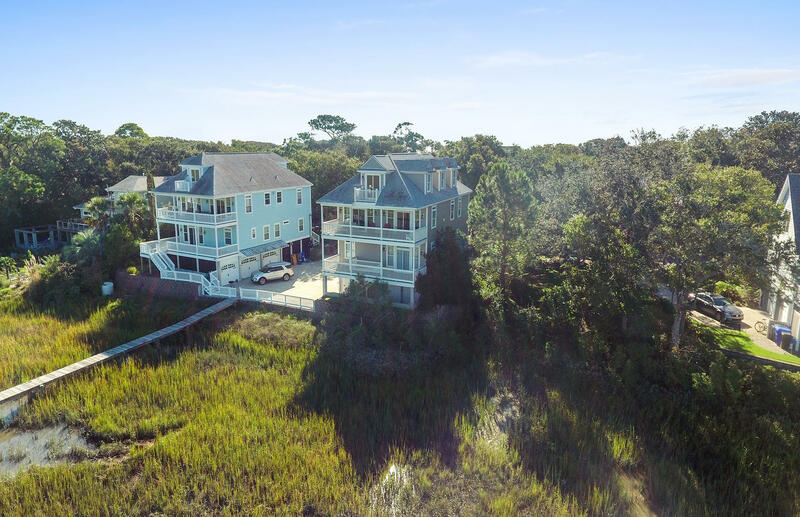 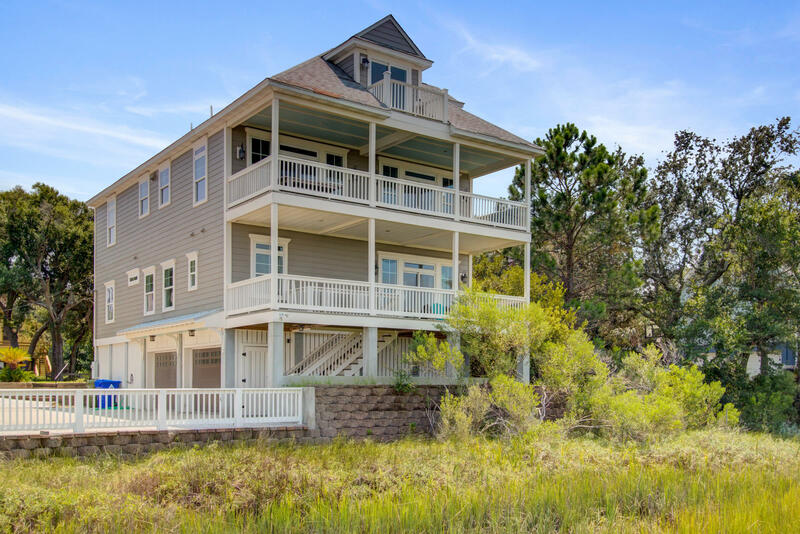 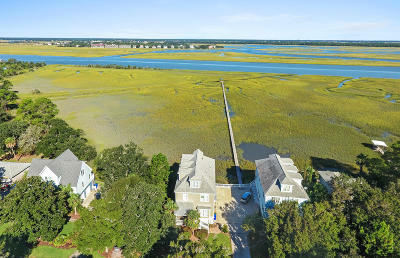 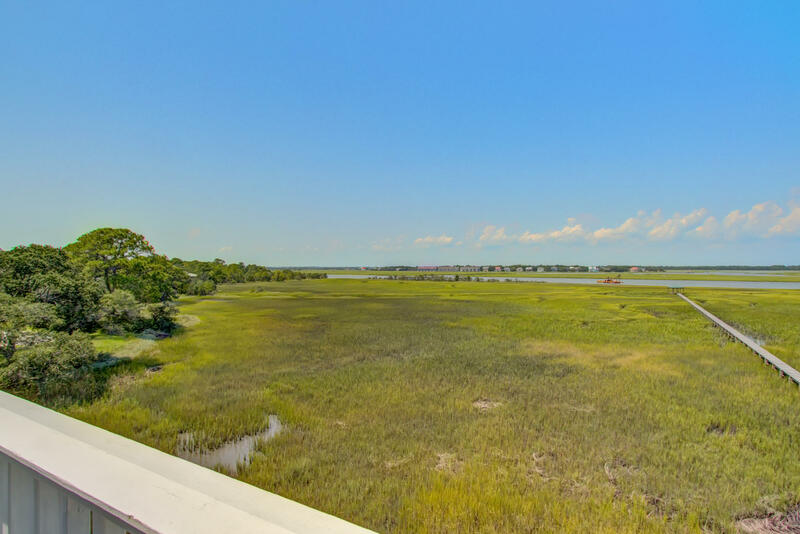 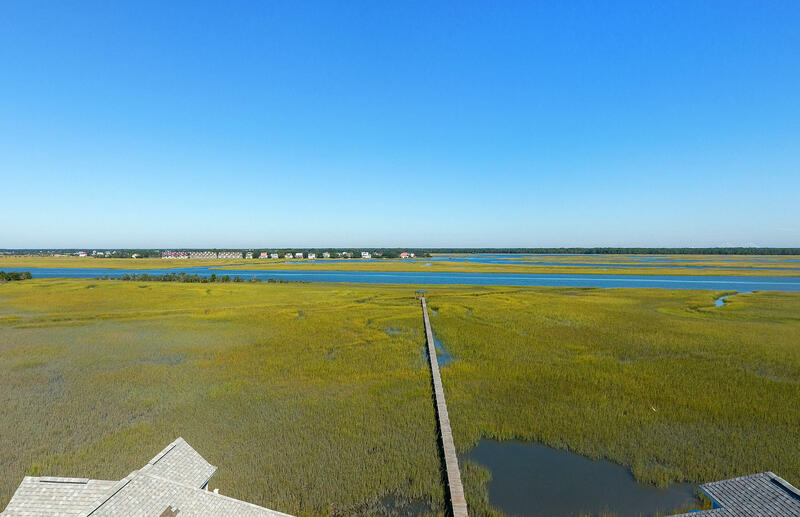 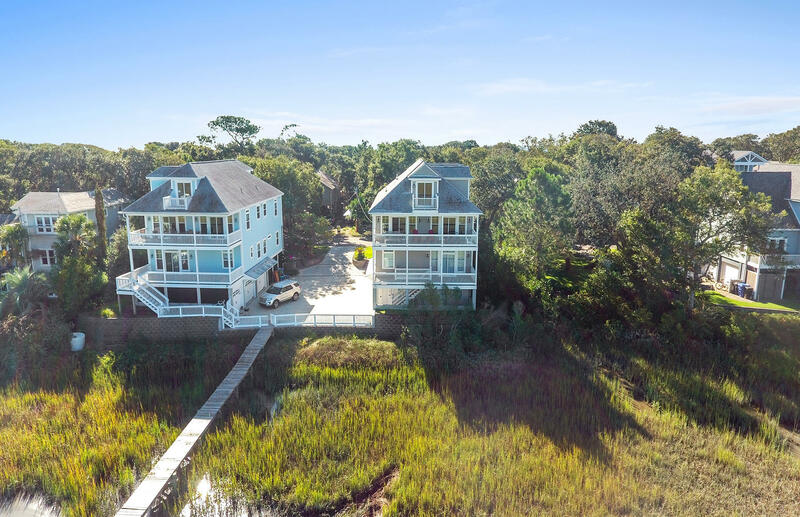 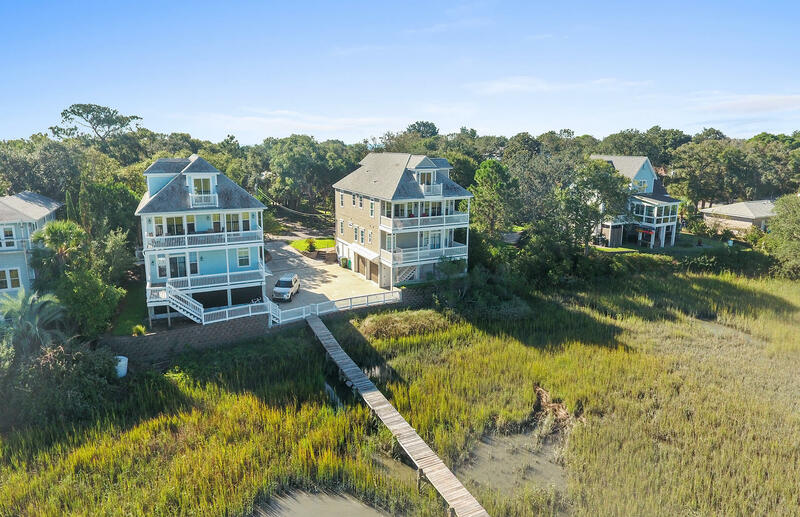 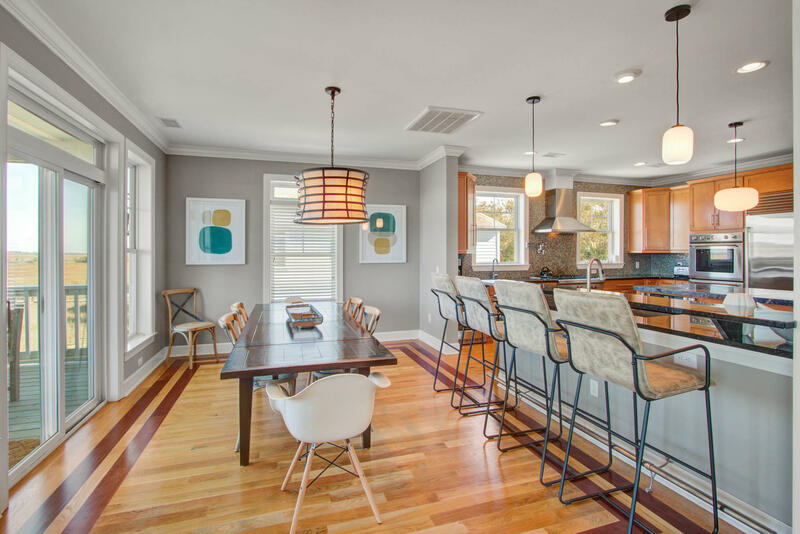 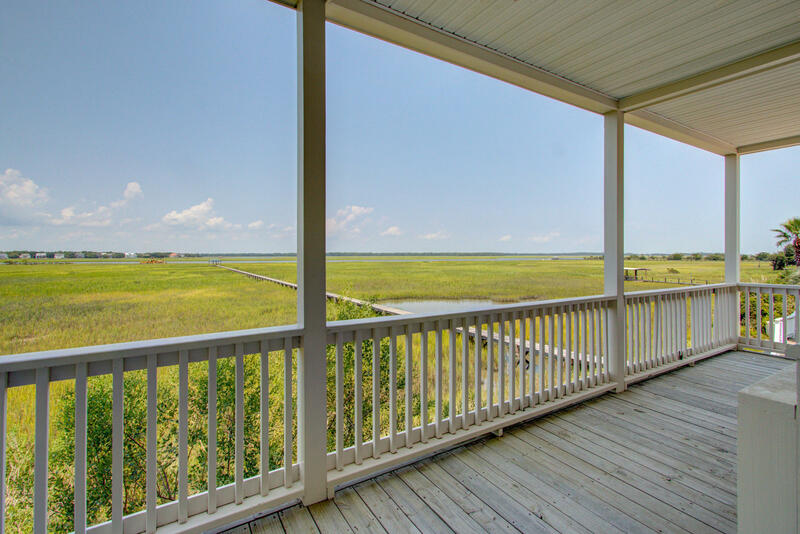 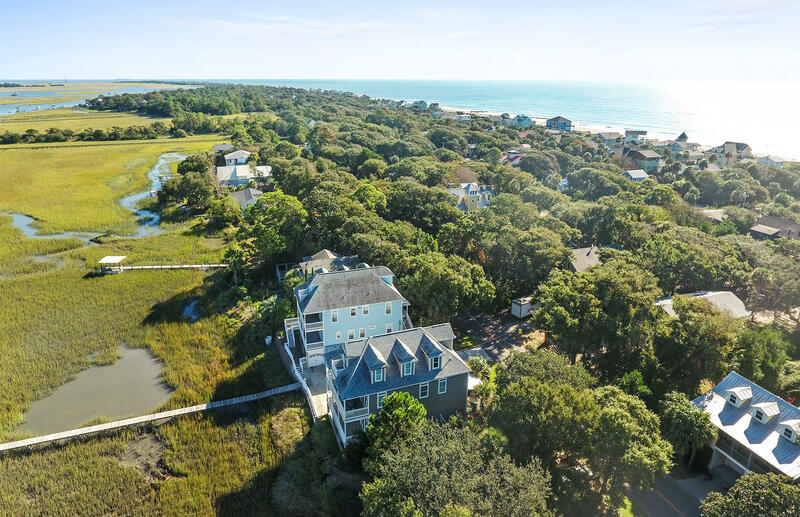 An inverted floor plan with mesmerizing views of the Folly River and marsh from every level. 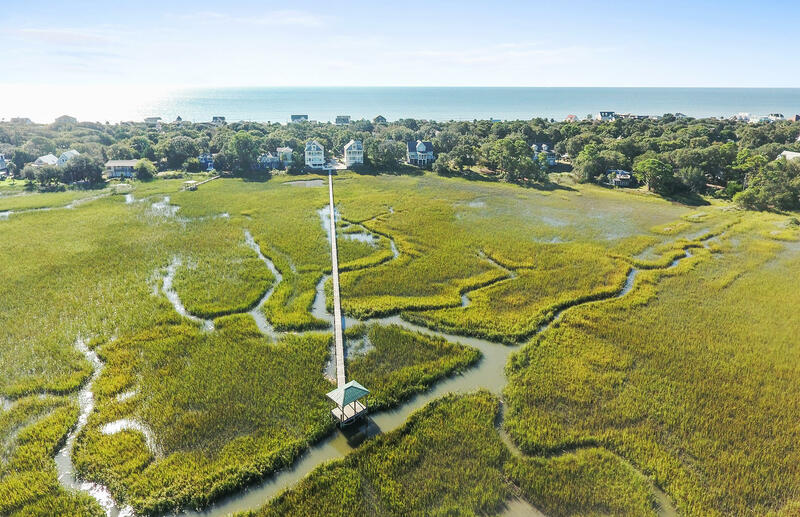 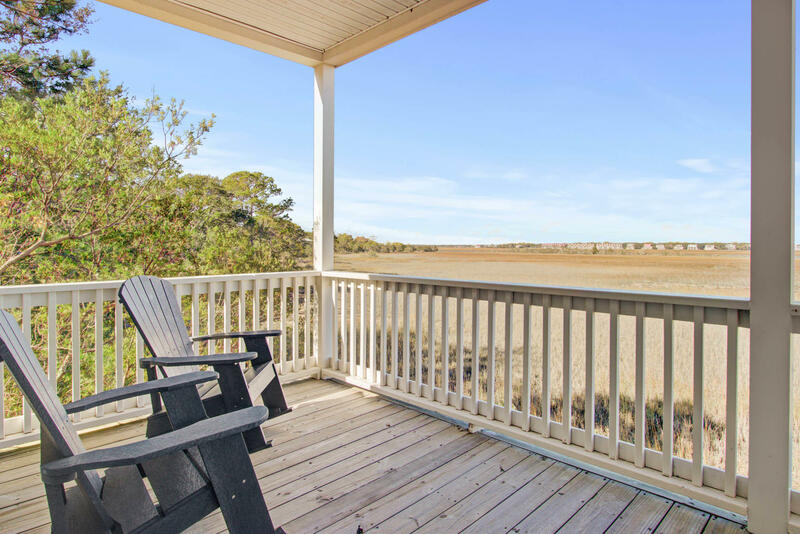 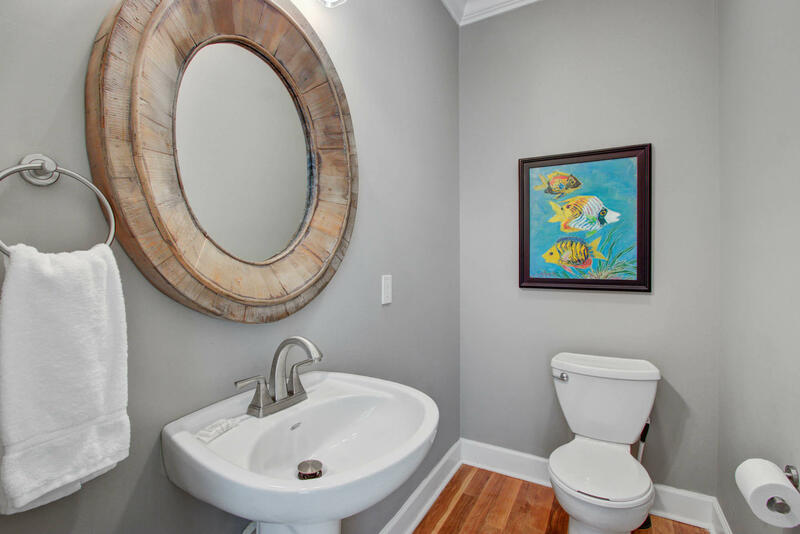 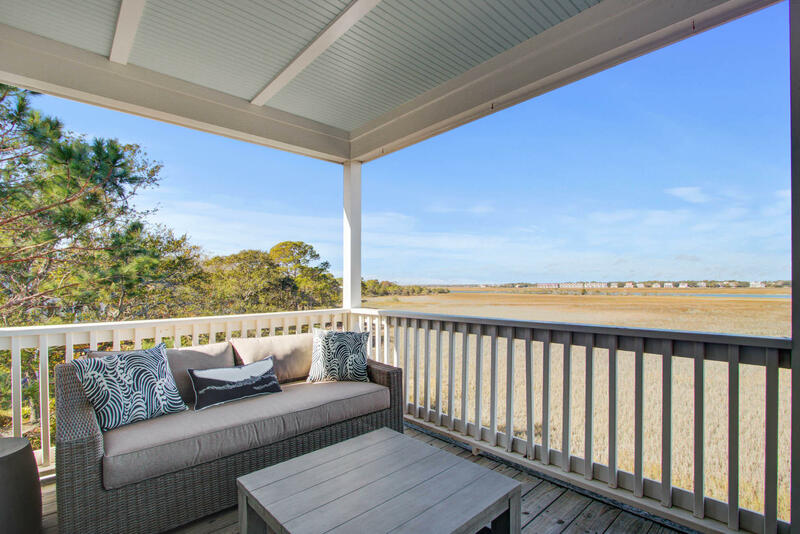 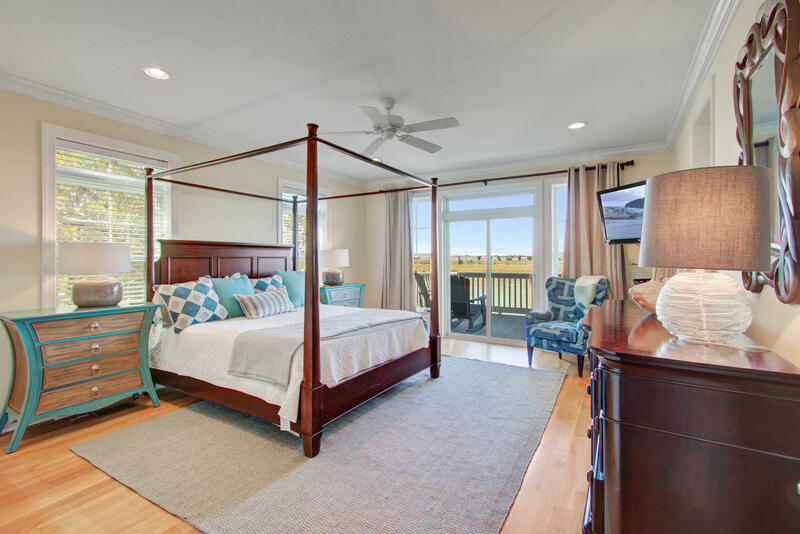 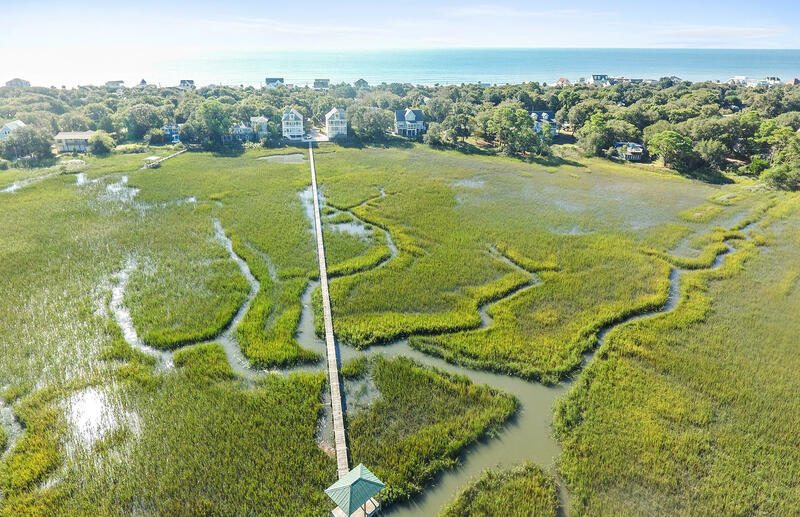 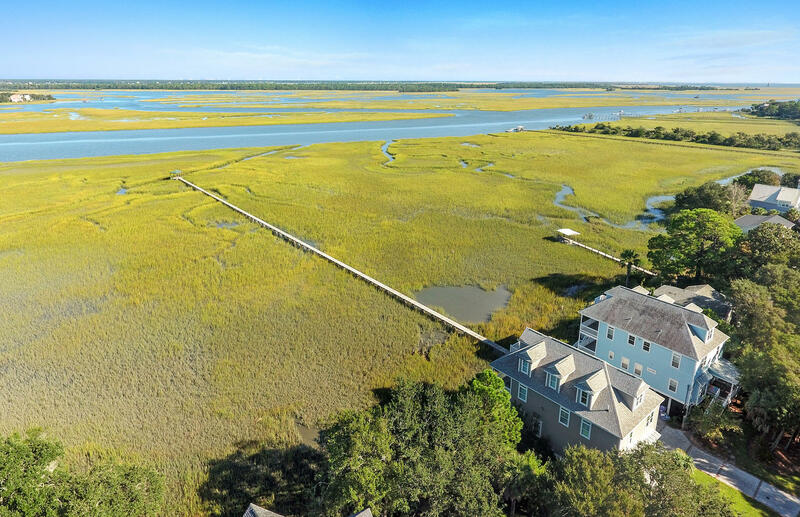 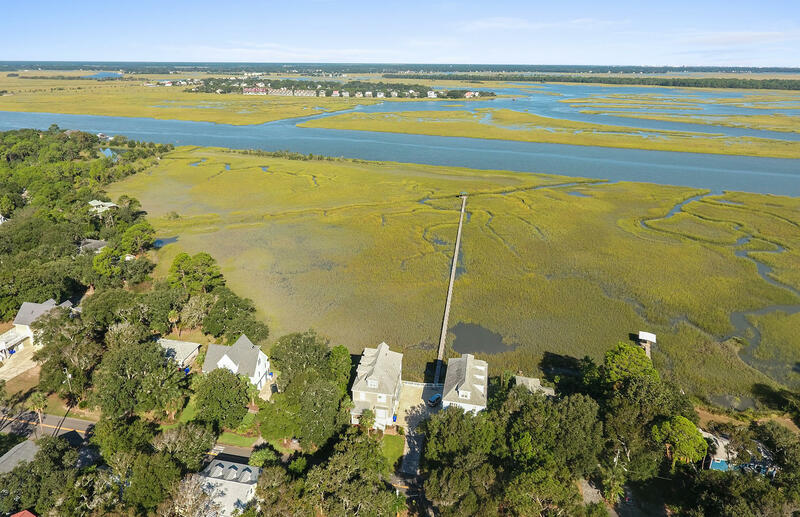 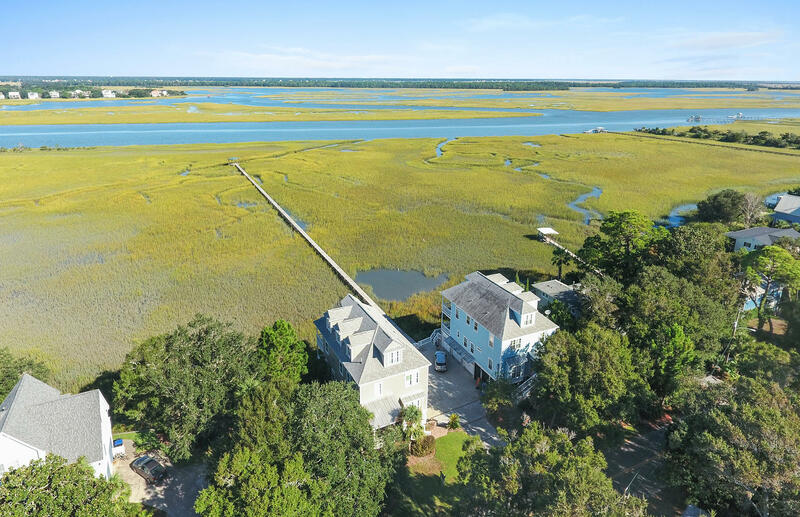 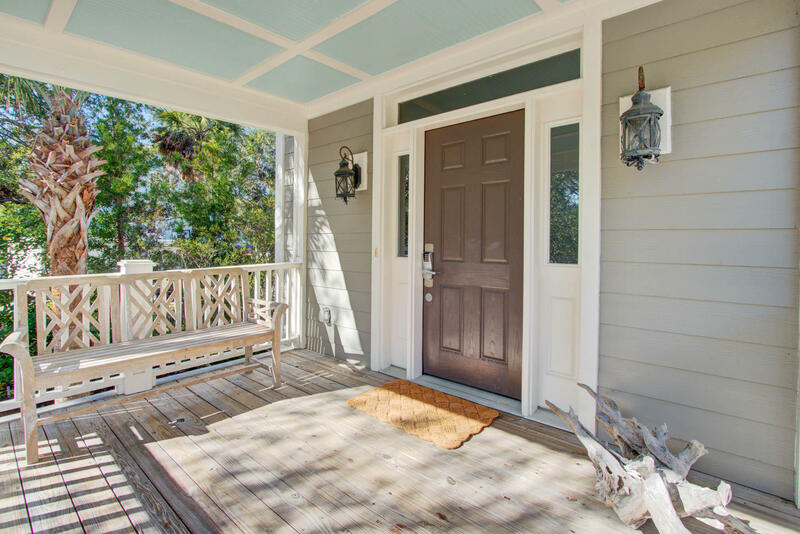 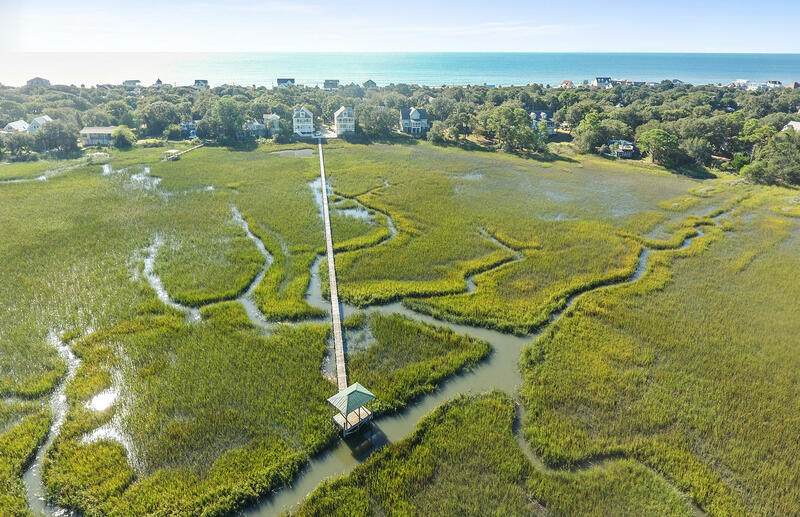 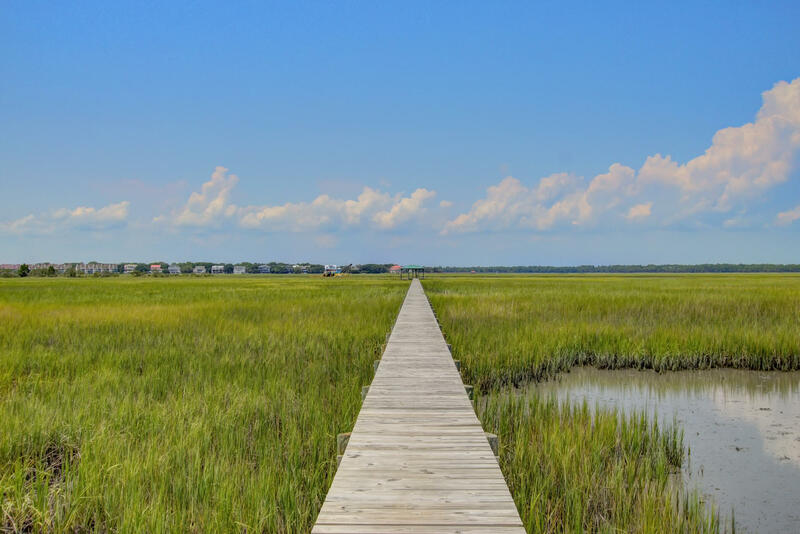 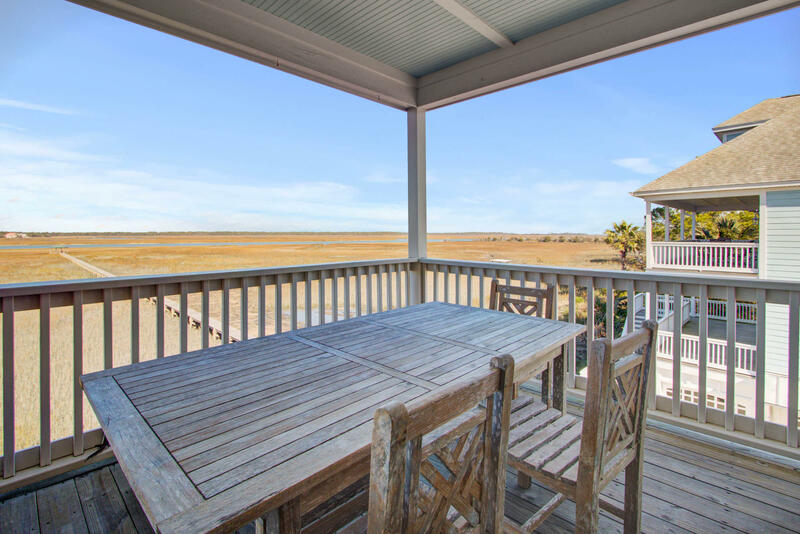 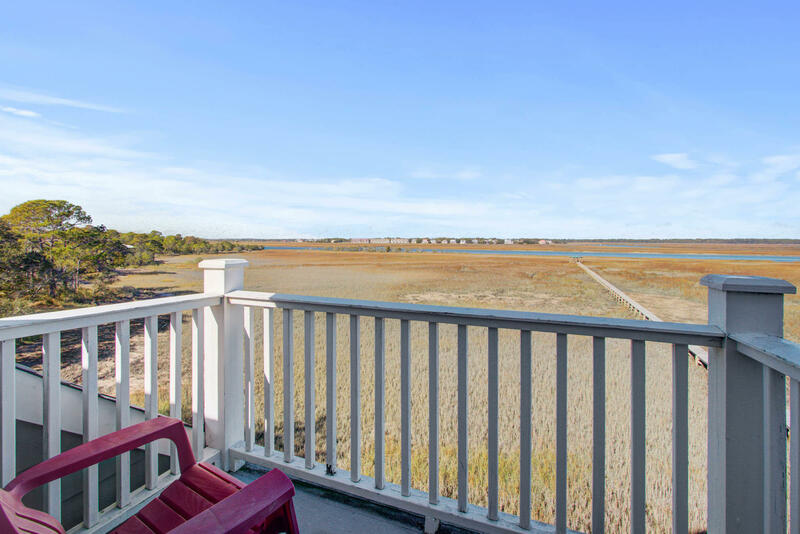 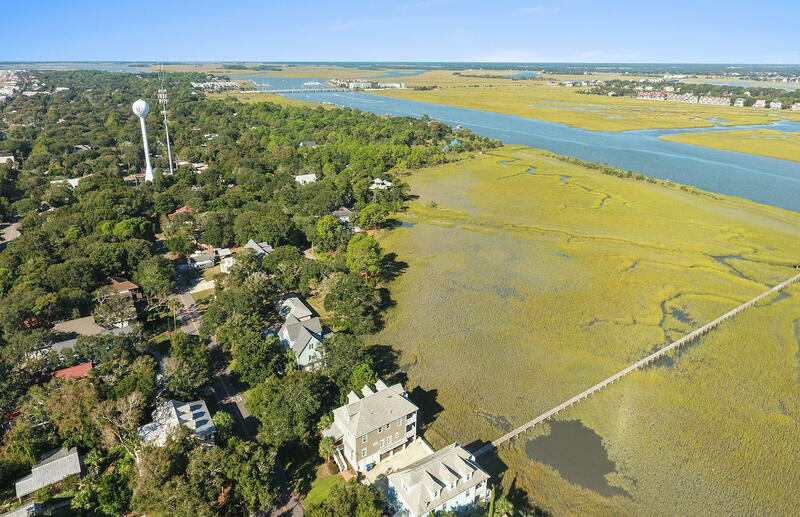 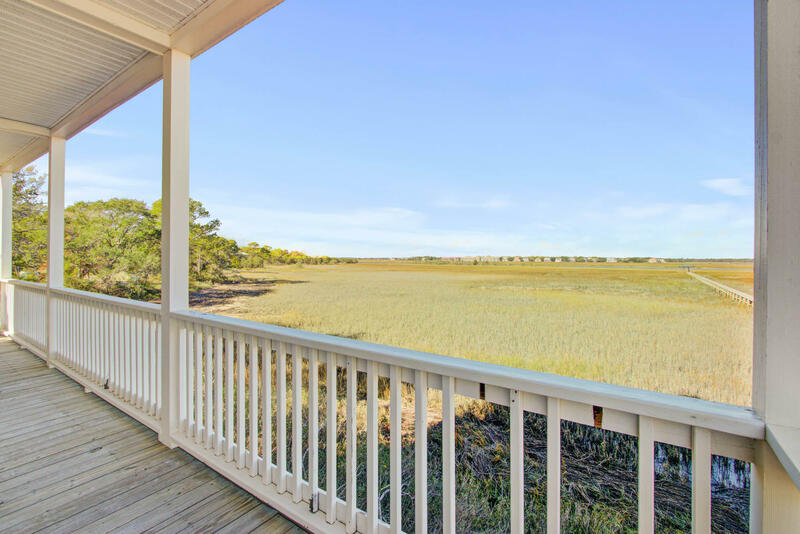 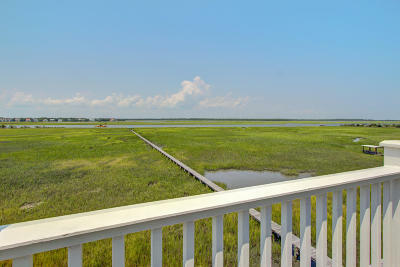 The home comes with a shared dock that leads to a crabbing dock on a tidal creek that is a short distance to the Folly River. 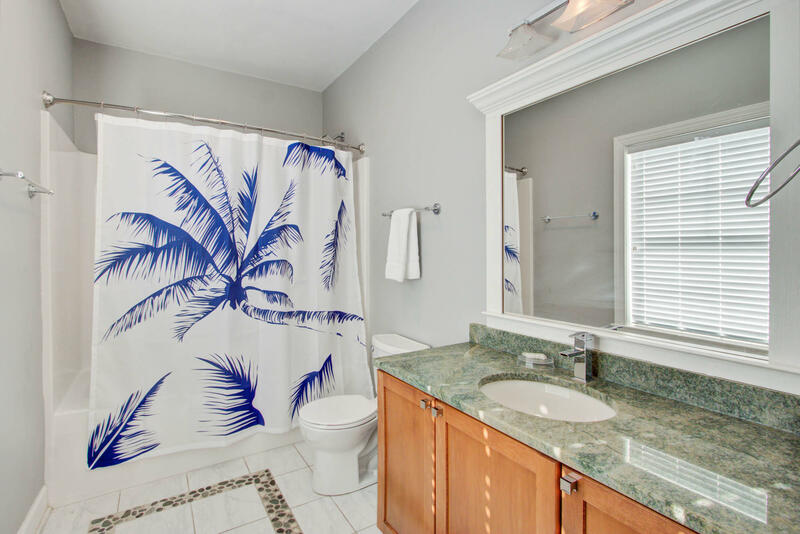 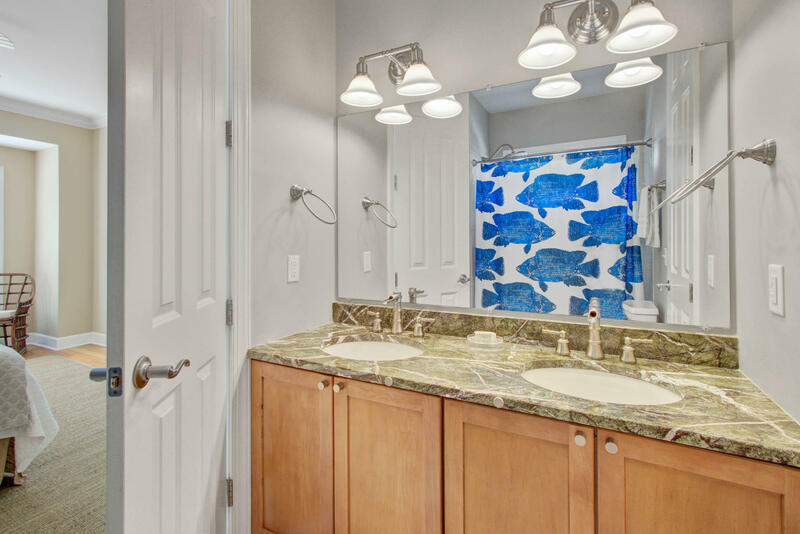 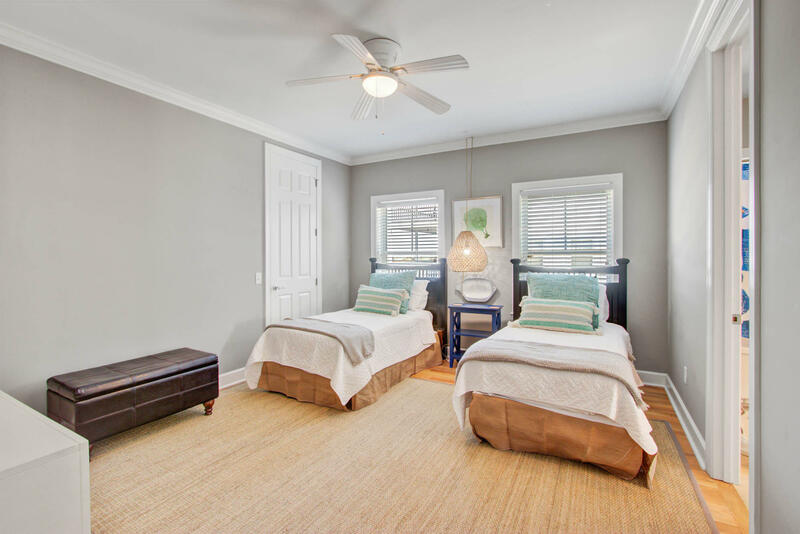 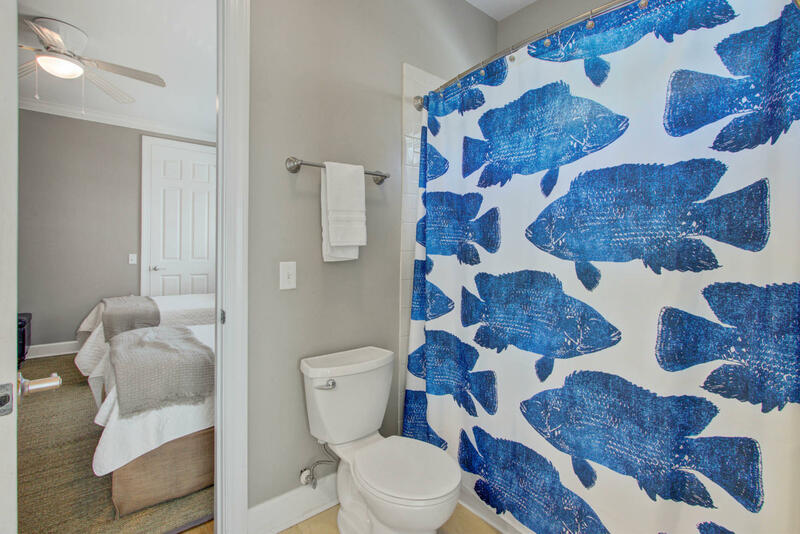 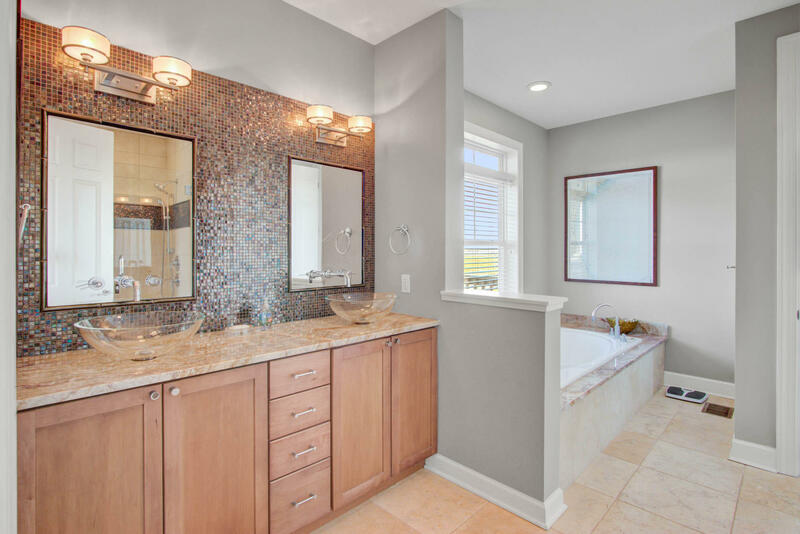 The first floor has 3 bedrooms - 2 bedrooms with a Jack and Jill bath and a master suite with an exquisite ensuite bathroom featuring a large Jacuzzi tub, double bowl vanity with granite tops, and a detail tile shower with glass door. 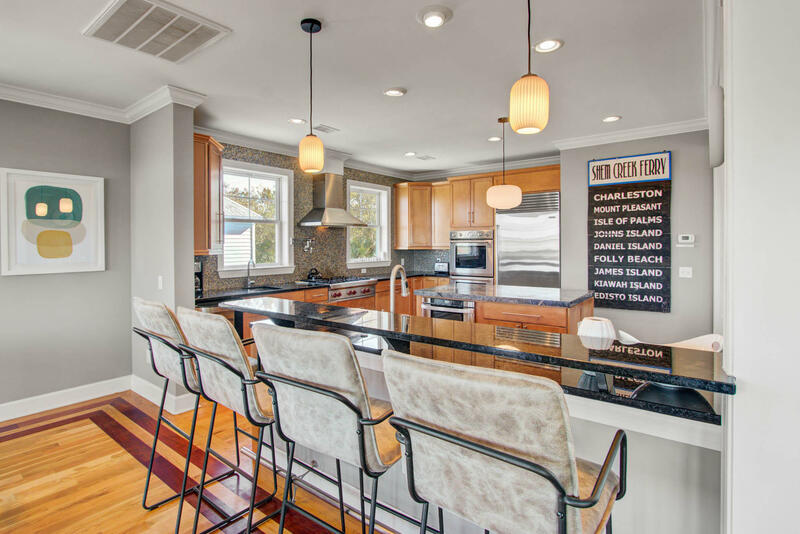 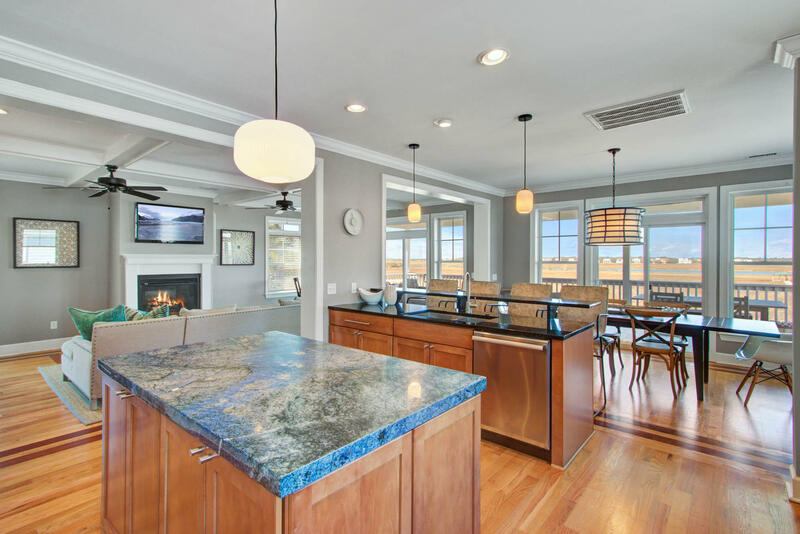 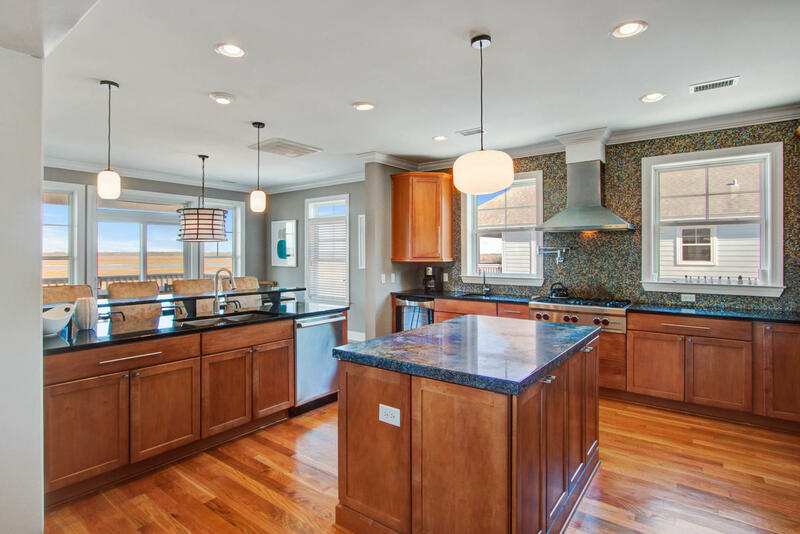 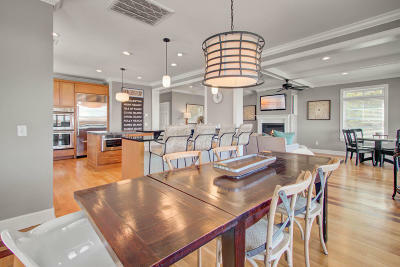 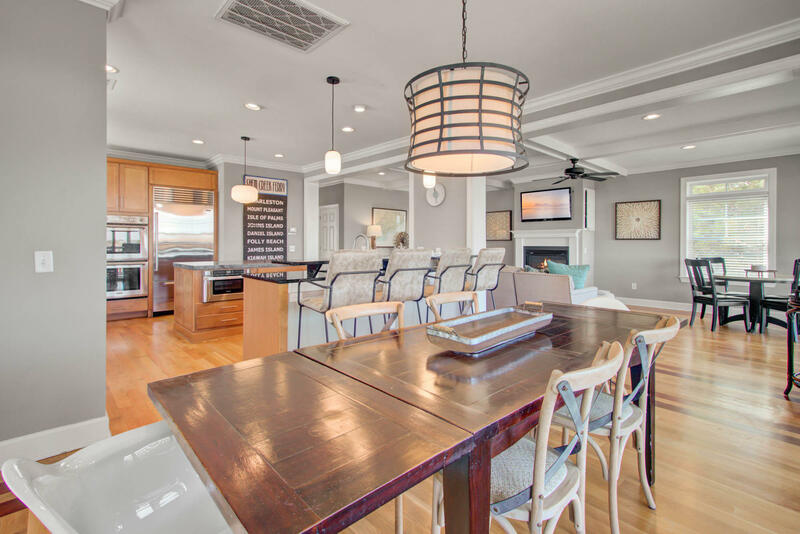 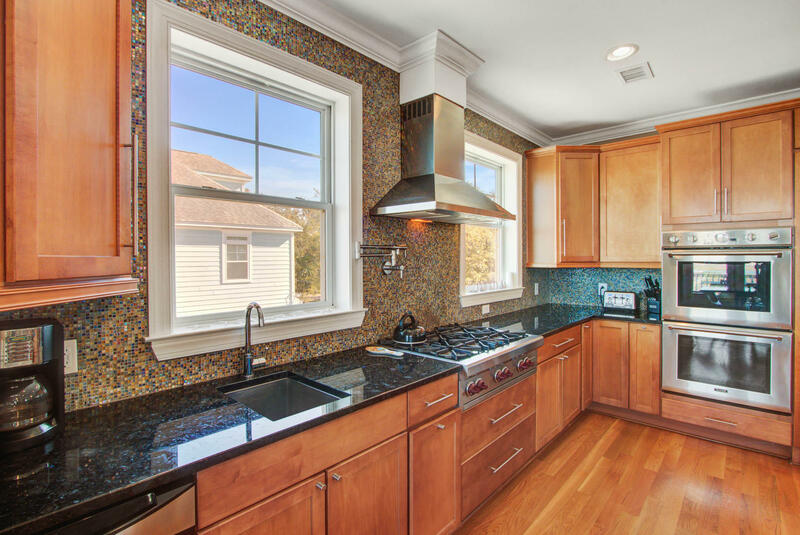 The kitchen is truly a gourmet chef's dream with its high end appliances, granite countertops, big kitchen island, and multiple sink locations. 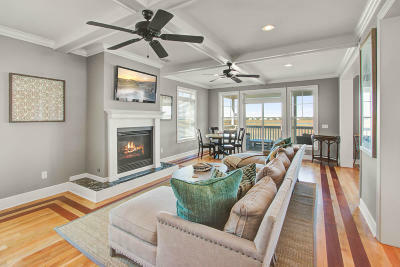 The top floor can be a spacious game room or media room. 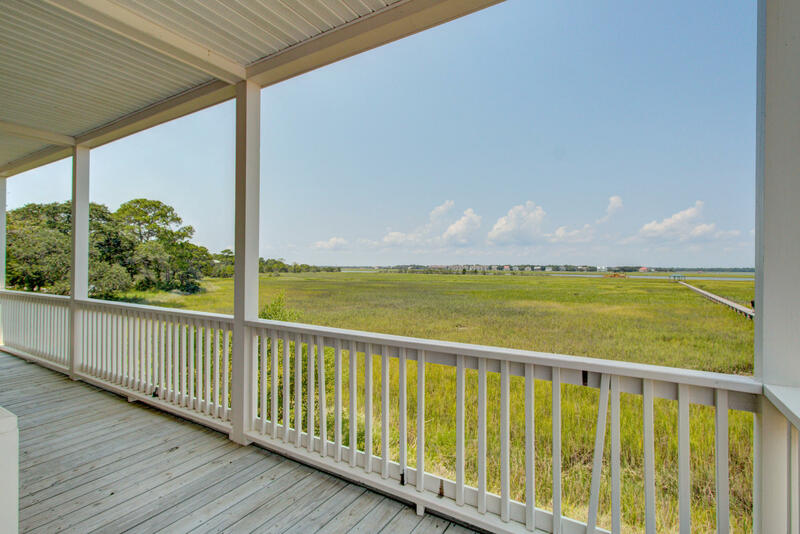 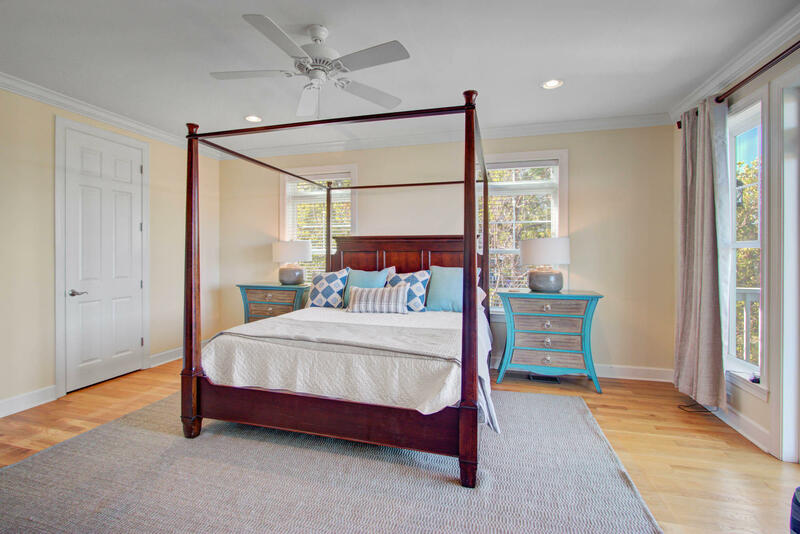 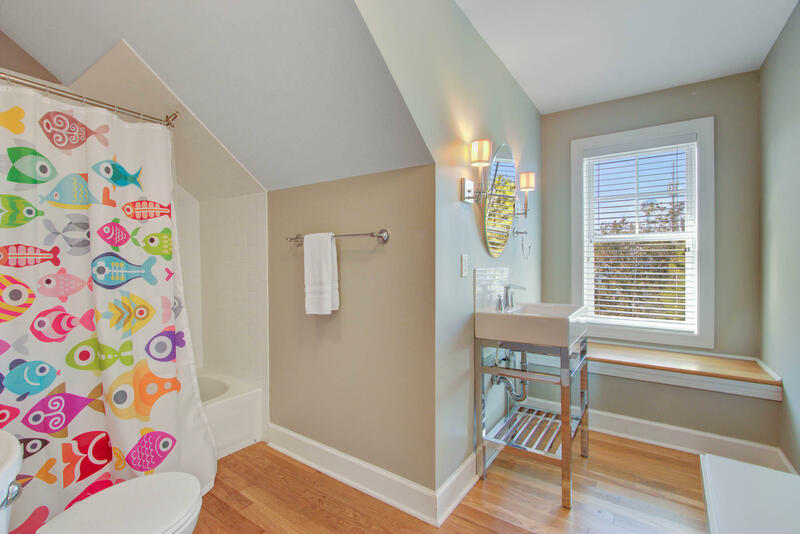 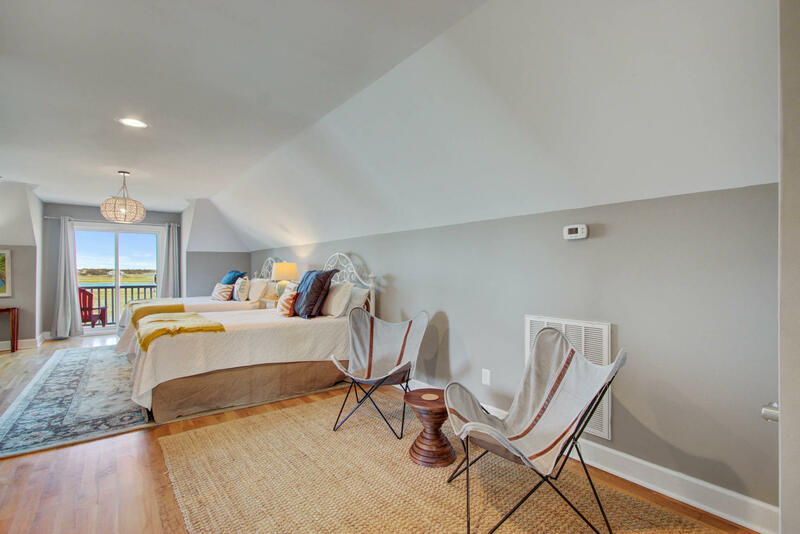 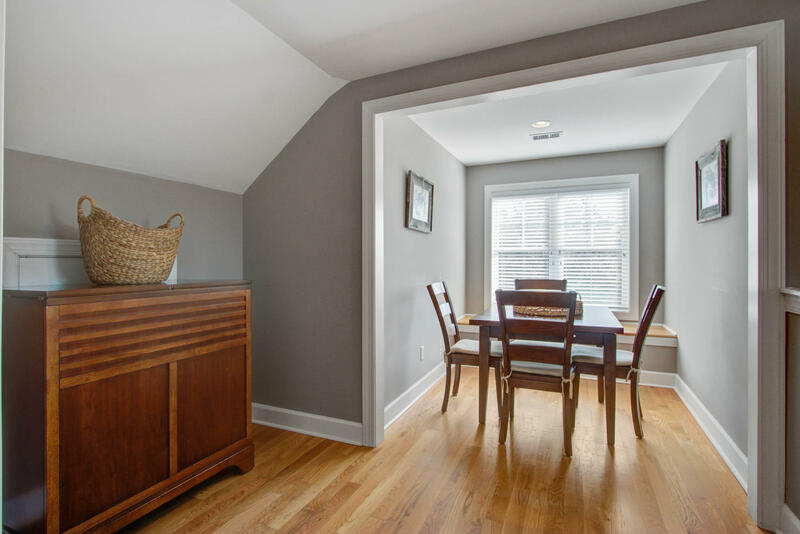 This top floor has a full bath and a deck that provides a wide range view of the Folly River and surrounding area. 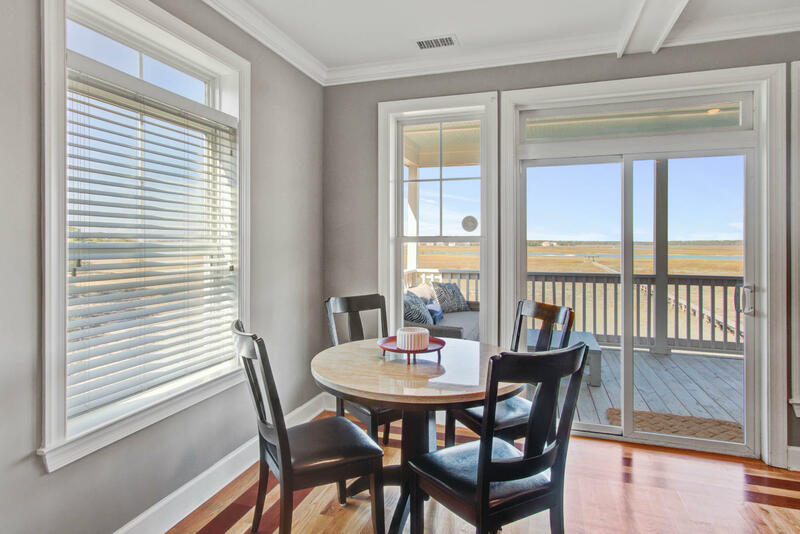 This home is on a vacation rental program but the owner is heavily restricting bookings. It is being sold furnished with a few exceptions. Please make sure to view the features list.